Marvel Comics of the 1980s: Uncanny X-Men Omnibus Vol. 2 variant cover by Stuart Immonen. Uncanny X-Men Omnibus Vol. 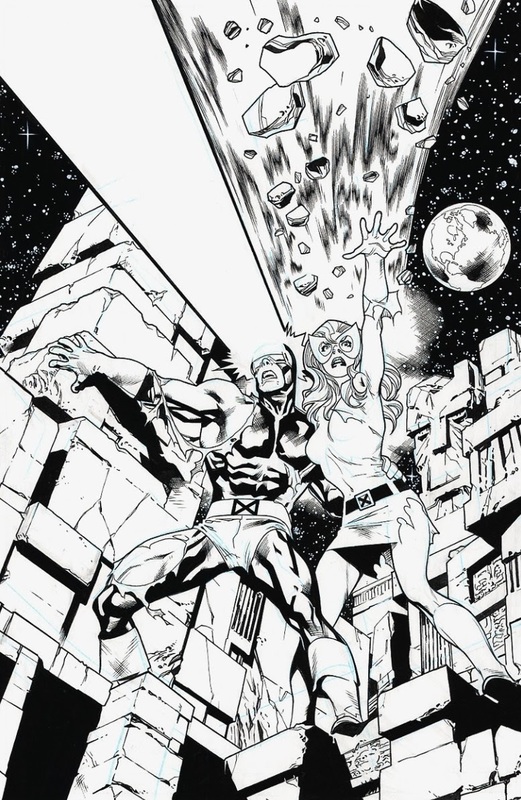 2 variant cover by Stuart Immonen. Feel the same way unfortunately. It's a lovely piece by Immonen.